Volcano Choir - Repave: I don't consider myself a fan of Bon Iver, even though I find Justin Vernon to be incredibly talented and interesting. 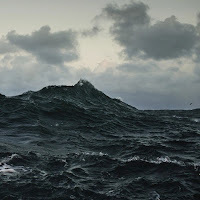 I don't know what it is about Bon Iver that doesn't resonate with me, but I do know that Repave, the second Volcano Choir album, inhabits the space I wish Vernon was always in for me. 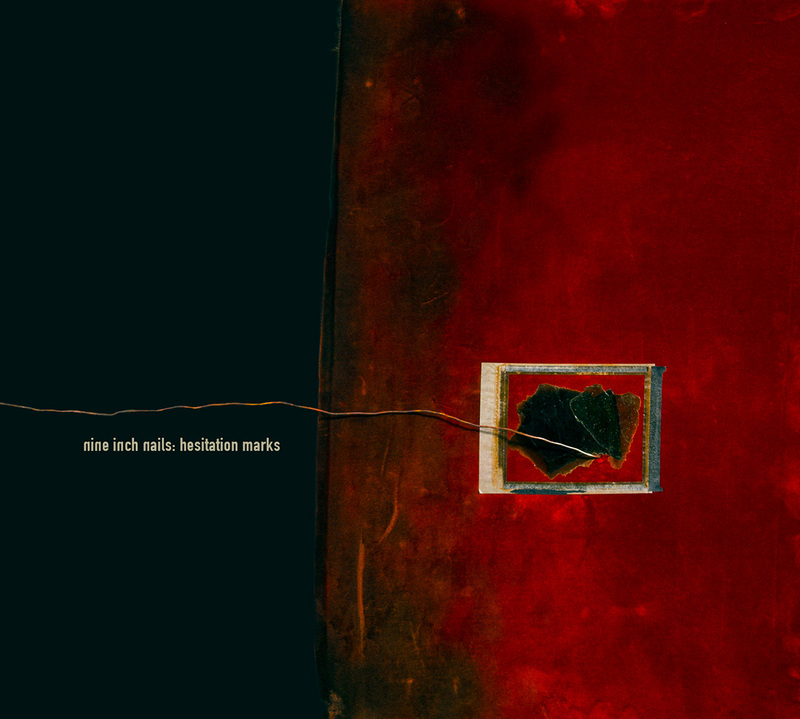 It's stark and weird and different without being completely inaccessible, and while it has a lot of indie tropes that people love to hate on, it's an album that deserves to be heard at least once, and probably multiple times. Definitely tops my list as the most interesting new release of the day. 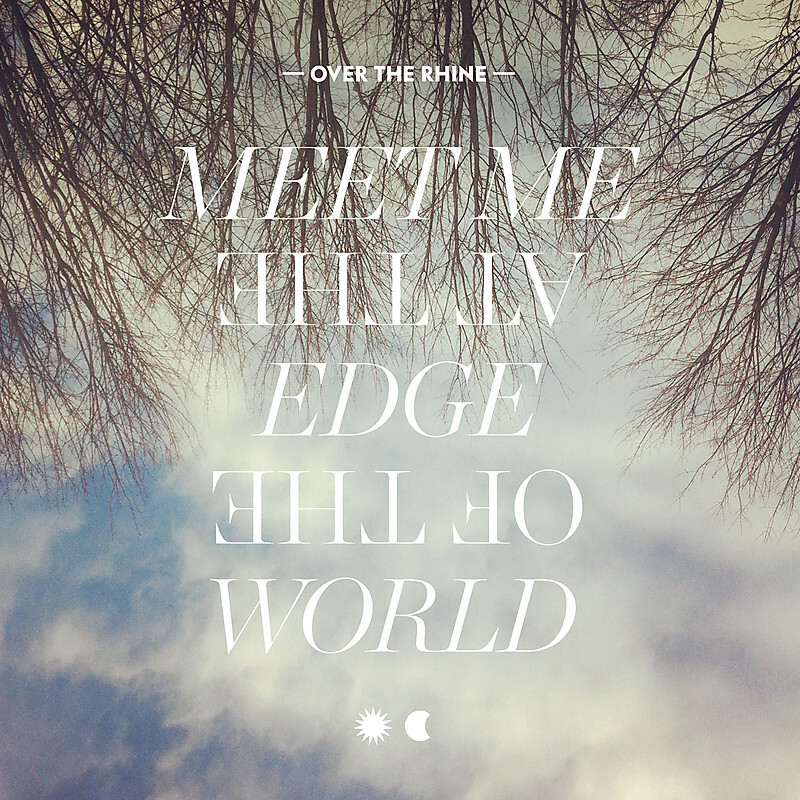 Over the Rhine - Meet Me at the Edge of the World: Over the Rhine is a folk band that exists in the same headspace as Hem, mostly because I saw them open for Hem a number of years ago. 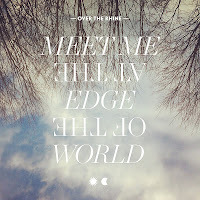 Their music is both more folky and more mainstream sounding, and while releasing a double album in this music climate could be considered questionable, Meet Me at the Edge of the World did a good job in not feeling like it overstayed its welcome. It's early to say as to whether I like this more or less than their other start, but it's definitely in the immediate rotation. 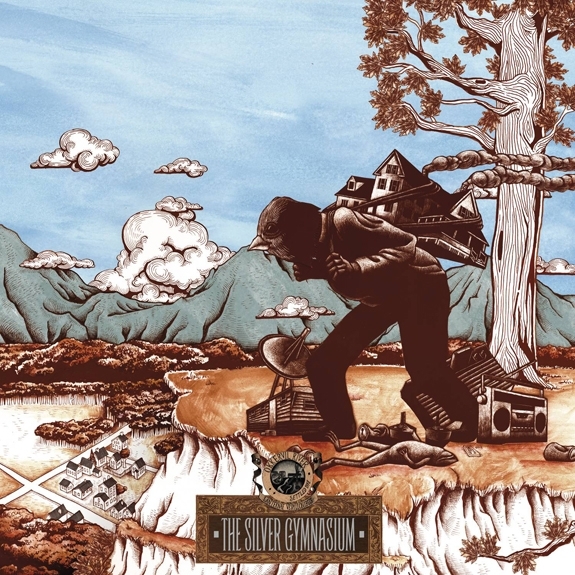 Okkervil River - The Silver Gymnasium: Okkervil River is a band that I always end up liking, but I've somehow convinced myself otherwise. 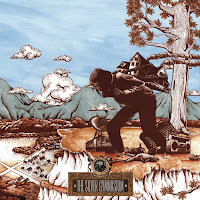 We can all agree "Lost Coastlines" is one of the better songs of the last few years, and The Silver Gymnasium is less the typical Okkervil sound that you might associate with them and feels more like a late-1980s/early-1990s alt-rock sound to go with the more folk-rock stylings we're used to. I really liked my first listen to the album, I'm interested to see if the production values throw me off in the longer term, though. 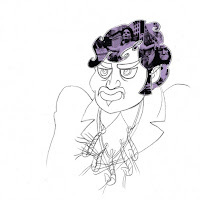 King Khan and His Shrines - Idle No More: On the flip side of Okkervil River for me is King Khan and [His Shrines/The Shrines/BBQ Show], a band that, traditionally, I haven't liked although everything should indicate that I would enjoy them. There's a lot to love on Idle No More, which is great news. 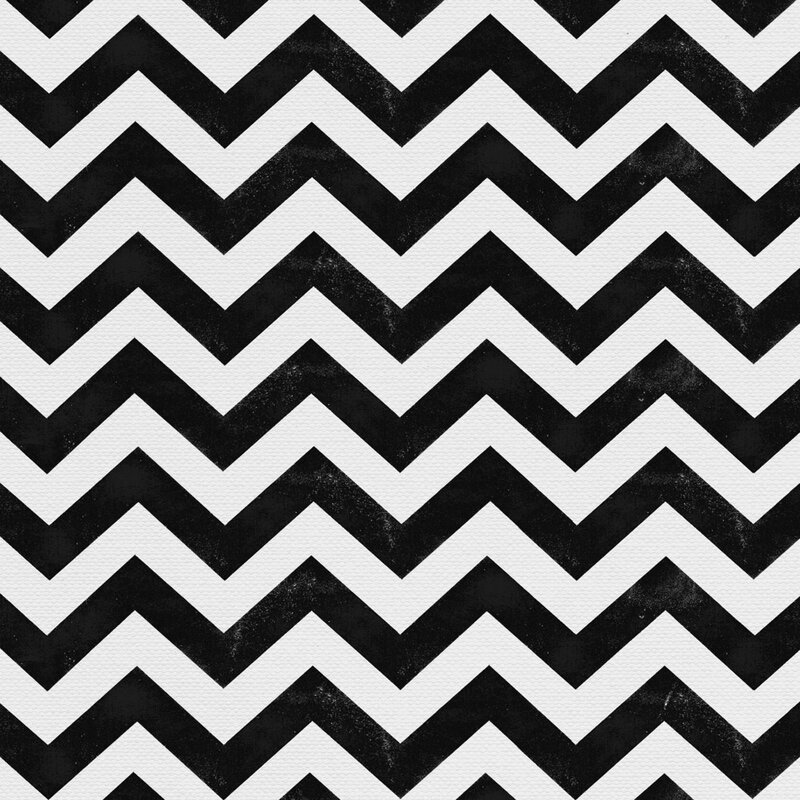 A lot of great horns, really catchy melodies, I'm almost convinced I might have missed something with them early on, maybe. Definitely worth a listen. 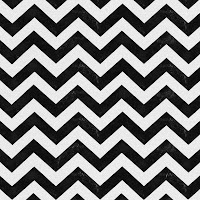 Glasvegas - Later...When the TV Turns to Static: Meh. This is the first album since the blog started that I really couldn't get through. 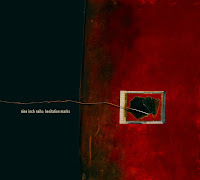 A lot of sterile, radio-friendly rock that does nothing to set itself apart from other bands like them. Pass. 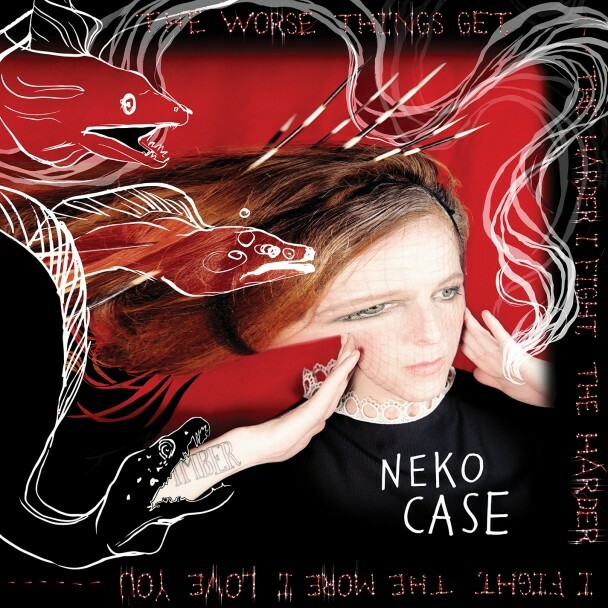 Neko Case - The Worse Things Get, The Harder I Fight, The Harder I Fight, The More I Love You: Neko Case has gone from alt-country mainstay to New Pornographer pop priestess to a more straightforward indie singer-songwriter straddling all of those lines. Middle Cyclone felt like a shift for her, and the new album, in a lot of ways, is the natural evolution from Cyclone. I was concerned with the rock of "Man," the lead single, but the album is really what we've come to expect from Neko Case at first blush. Definitely like the album, definitely unlike anything else around it. Worth a listen for sure, if not more.